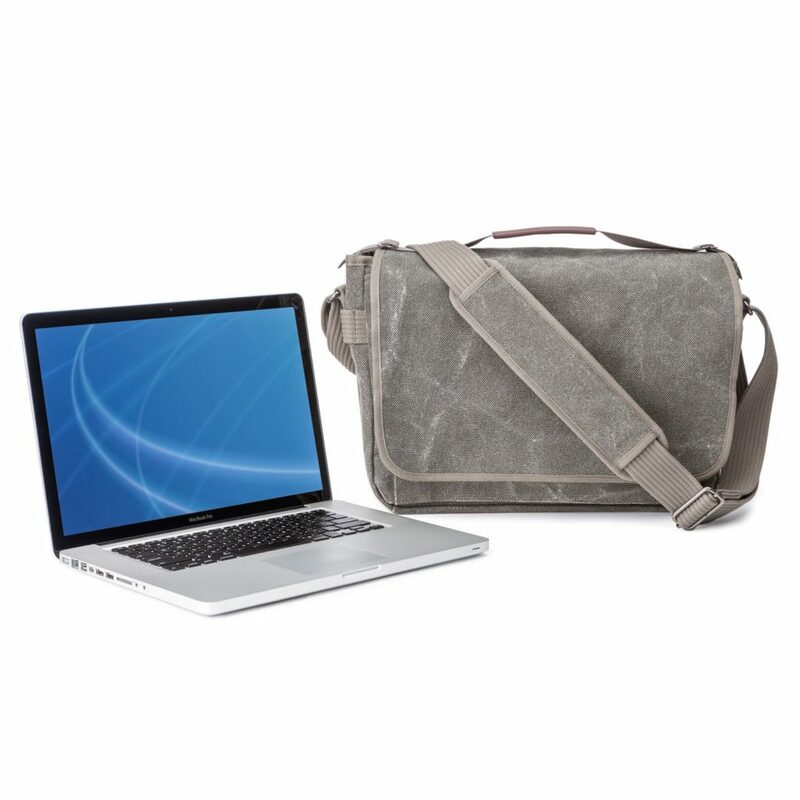 Home » Bags for a laptop and a camera? How difficult could it be? My search for a new bag to accommodate a smaller laptop and my camera gear is on. 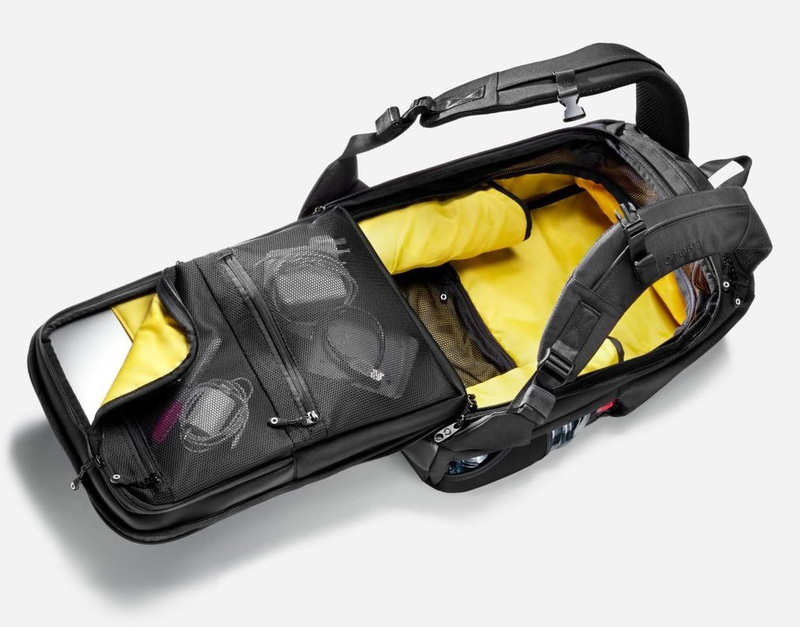 For 6-7 years I have used an excellent messenger style ‘Retrospective’ laptop bag, designed for photographers, from the top camera bag brand Think Tank Photo. Now, after downsizing my laptop I’m leaning towards a backpack/ rucksack. I’ve recently switched from my trusty old (read big and heavy) Dell 15 inch laptop to a much more portable 14 inch slimline Acer Swift 3. The Think Tank shoulder bag is a bit too large, hence the search for something smaller and lighter. I usually wander with an Olympus OM-D E-M1 Mark II, a compact and lightweight mirrorless Micro Four Thirds camera, and a couple of lenses. 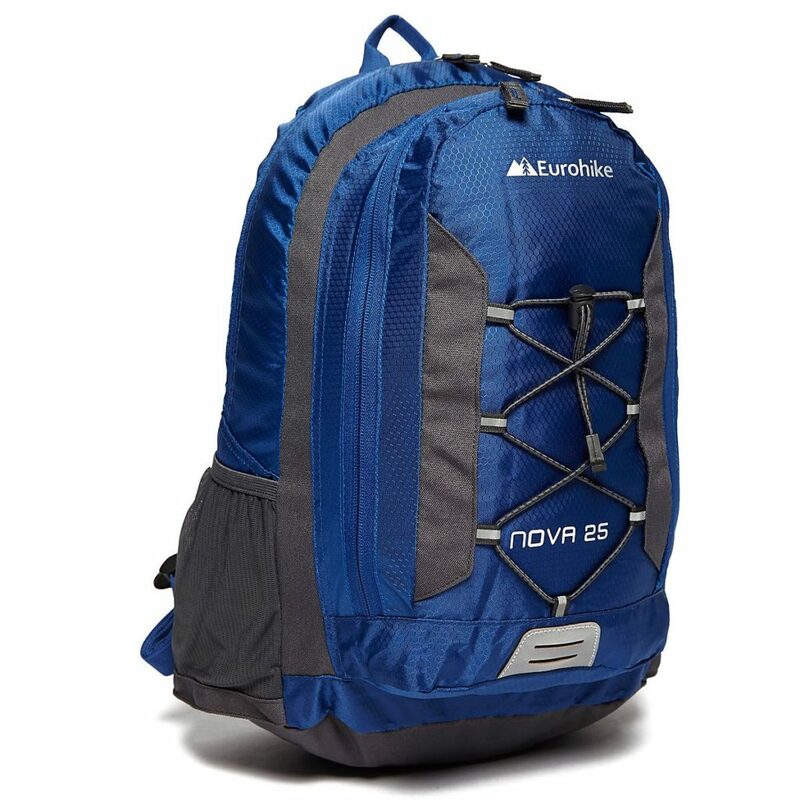 I have been using a really light Eurohike Nova 25 daysack backpack but while it’s the right size and wonderfully light, it’s not very secure or protective. You may be asking, why no mention of a de facto camera bag brand bag? To be honest, camera bags tend to focus on big DSLRs and lenses and the designs to accommodate these tends to make these bags less practical as day to day use bags, especially with a laptop. On the other hand, if there are any camera bag manufacturers looking in who would like to challenge my view – I’m happy to be educated! Crowd-funding sites like Indiegogo and Kickstarter are wonderful places to find innovative and well-designed products, especially bags. On the downside, you usually have to wait a while for the product to materialise and there is a risk it might not. On the plus side, if you back a project early enough you can get big savings. A sling bag from NIID on Kickstarter caught my eye. I’ve reviewed sling bags from Booq and Lowepro in the past. Sling bags afford access to your gear without having to remove the bag from your person first, which I find very appealing. Unfortunately, neither of the camera sling bags I have tried before were designed for carrying even a small laptop. The NIID Decode sling bag lets you access a camera from one end of the bag while having enough height at the other end for a 13-inch MacBook Pro. My 14 inch Acer is slightly larger and I have asked if it will fit the Decode sling; I’m sure I will get an answer soon. This bag is in an early stage of its crowd-funding process and the earliest it’s promised to ship is next January. It looks great and the early bird backer price is only $89, or about £69/€79, not including shipping or taxes. Then we come to the RiutBag R15.3. Like an increasing number of backpacks, though this was one of the first, it’s practically impossible for thieves to get inside it from behind when you’re wearing it. It opens up rather like a mini-suitcase and your laptop and tablet can be inserted or removed without having to open it fully. The story behind the Kickstarter project which brought the original version of this bag to reality in2015 is also interesting. Designer, Sarah Giblin, has since produced a slimmer version of the R15, the R10, and an expandable version called the X25. I had just about decided to get the RiutBag R15.3 as there is currently a one-third discount (from £119 to £79) for the Christmas season, so it was rather spooky to receive a press release from RiutBag’s PR company announcing a half-price promotion for Black Friday, bringing the price down to £59. The Black Friday deal also applies to all RiutBag products, not just the R15.3. I’ll post a review of the R15.3 when mine arrives. I’m also going to back the NIID Decode sling bag Kickstarter project as I love the design. If my laptop won’t fit it, I’ll offer the bag as a competition prize sometime in the New Year.